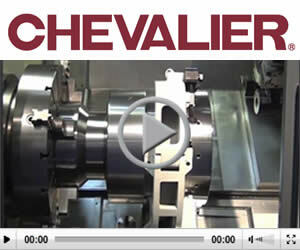 Introducing the world's first Twin ATC B-Axis lathe. With the Super NTMX, 5-Axis machining is coupled with a unique dedicated left and right side layout. This gives the operator easy access to tool setup and maintenance while the machine is running.